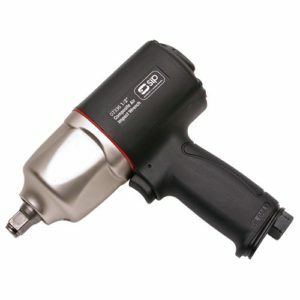 Many people reach for an impact wrench when no other tool in the garage is up to the task. Impact Wrenches deliver a high torque output with little effort required by the user and supply extra force in situations where more power is needed for both assembling and disassembling tasks, such as tightening and loosening screws. 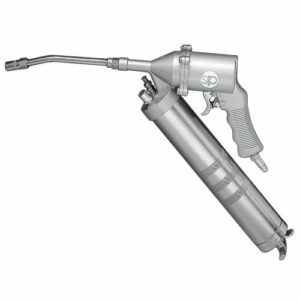 Tyre Bay Direct stock a range of Workshop Air Tools including Air Cutoff Tools and a Professional Air Grease Gun to cope with all manner of jobs in your workshop, garage or tyre bay. 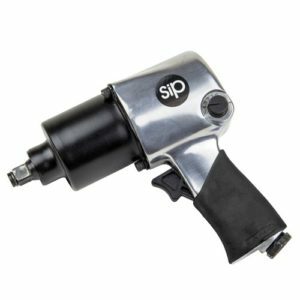 Impact wrenches may look like regular drills, but instead of supplying constant high-speed rotational power, impact wrenches deliver high-torque at a low speed, through a hammering action. Electricity or Air is used to power motors, which forces a twisting motion in short bursts to the recalcitrant lug nut and brings about the movement for loosening or tightening of screws. Generally, air powered impact wrenches are more powerful and lighter to use. 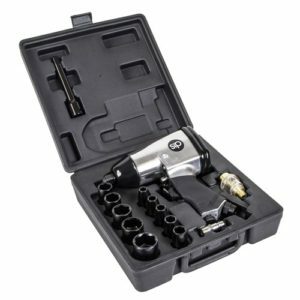 Our popular 1/2″ Air Impact Wrench is ideal for daily use and the easy removal of nuts/ bolts and is supplied with sockets from 9mm to 27mm, and is all stored together in a handy portable case. 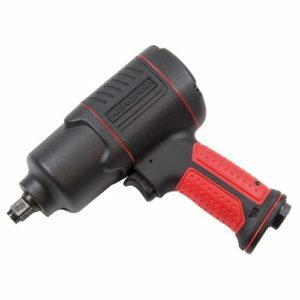 Tyre Bay Direct also stock the 1/2″ Heavy Duty Air Impact Wrench – 720nm which is a general purpose impact wrench with a maximum torque of 720Nm, with twin hammer mechanism and front exhaust. Have you seen our range of other workshop tools and equipment? We have all the right tools for every automotive job in your workshop, garage or tyre bay. We also have a range of Tyre Changing Equipment and Wheel Balancers to compliment your new workshop tools and equipment. 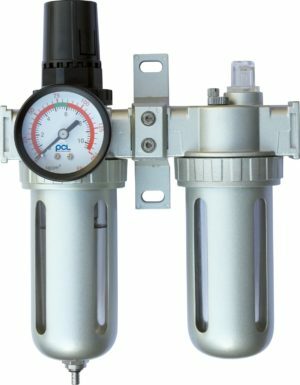 We also stock an Air Tool Protection kit that has a regulator so you can set the required air inlet pressure and a 20 micron filter to protect your air tool from excess water and dirt. 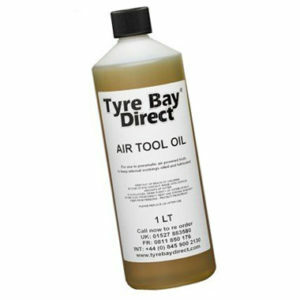 Tyre Bay Direct also supply Air Tool Oil which is a quality lubricating oil for daily use to maintain high performance from air tools and compressors. 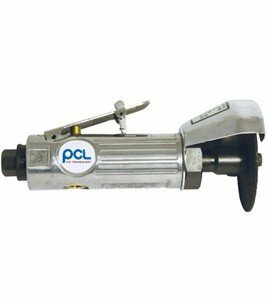 Air Powered Tools, Accessories and More! 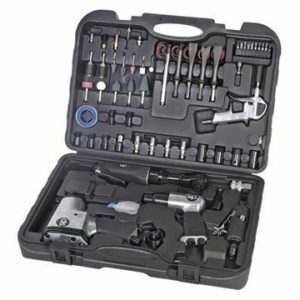 Tyre Bay Direct has a range of Air powered tools and accessories to cover every job in your garage or workshop. 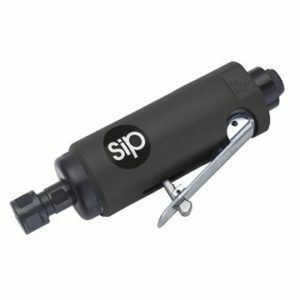 These include impact wrenches , tyre inflation gauges and general garage air tools and we stock a variety of airline fittings and adapters.